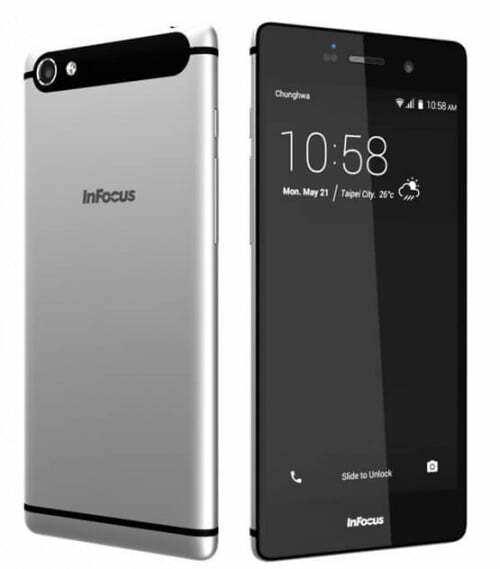 InFocus has launched yet another mid-range smartphone in India, named as the M808. The US-based manufacturer has exclusively partnered with Snapdeal for the online sales, and has priced the metal-clad smartphone at Rs. 12,999. Interestingly, the M808 was announced in July, and has now become available for the Indian market. 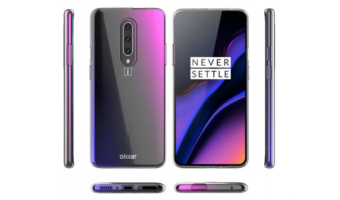 The smartphone comes with a 5.2-inch Full HD display display, and is powered by a 64-bit 1.3 GHz octa-core MediaTek MT6753 64-bit chipset paired with 2GB of RAM. It runs Android 5.1 Lollipop with Inlife UI on top, and features a 13-megapixel primary camera with LED flash along with a 5-megapixel selfie camera. The device has been crafted in an anodized aluminum unibody design. It supports connectivity options such as dual-SIM, 4G LTE, 3G, Wi-Fi, Bluetooth 4.0, and GPS. Backing the InFocus M808 is a 2,450 mAh battery. The device will be available in Silver and Golden color options. We have uninstall this app…..